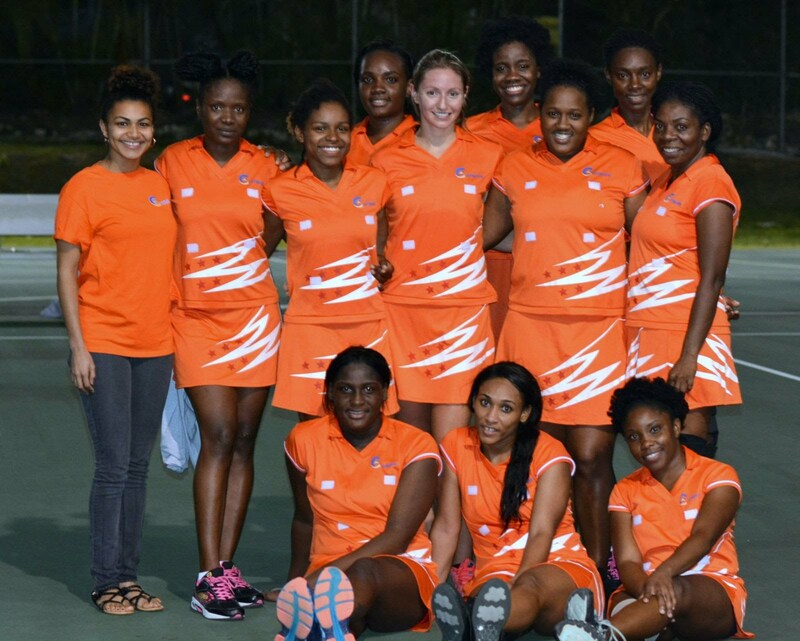 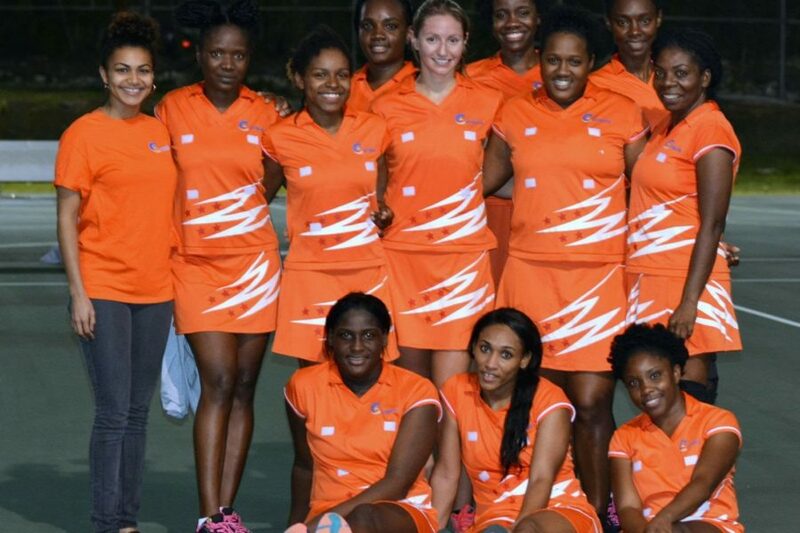 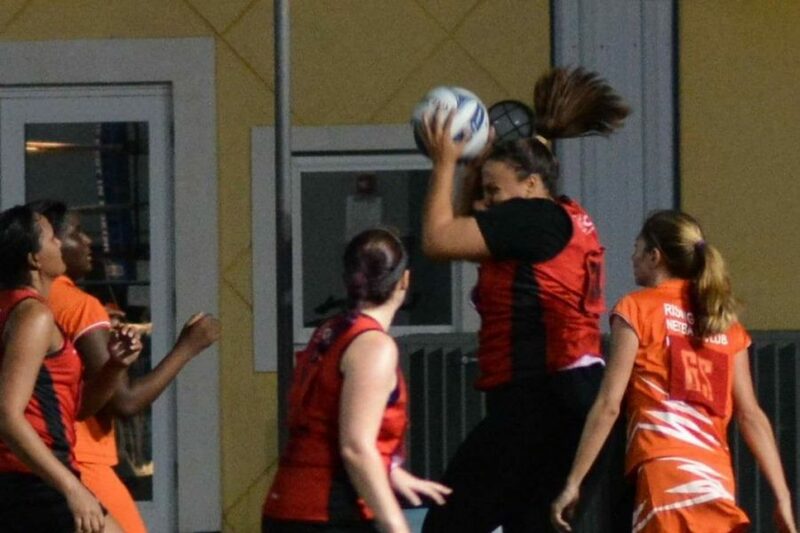 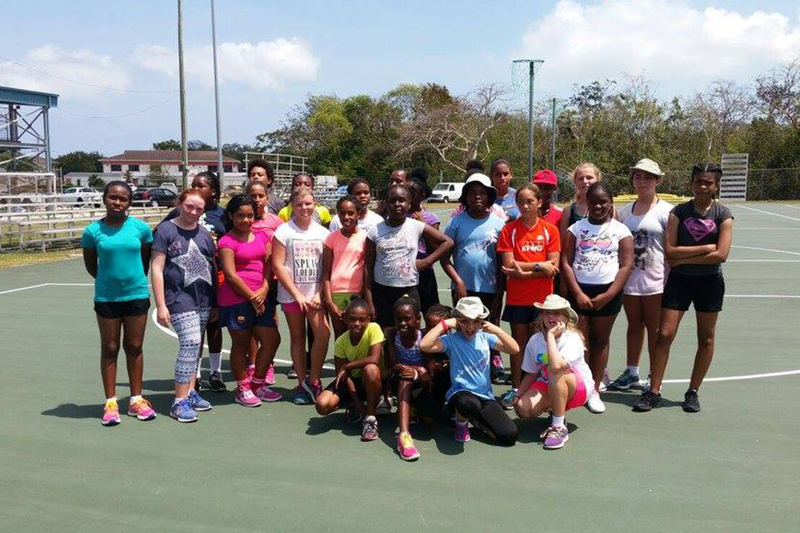 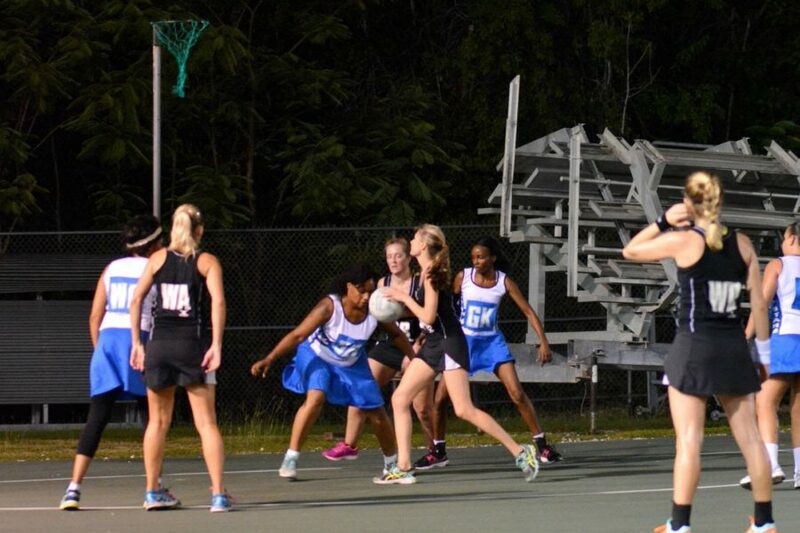 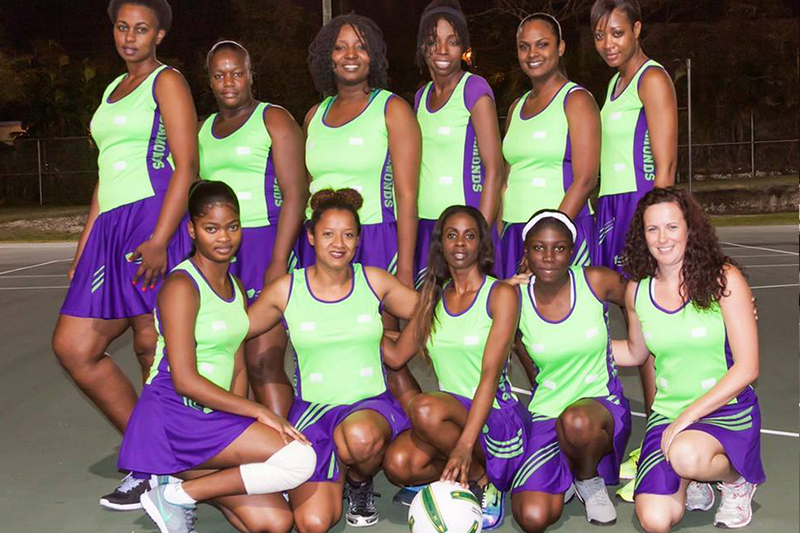 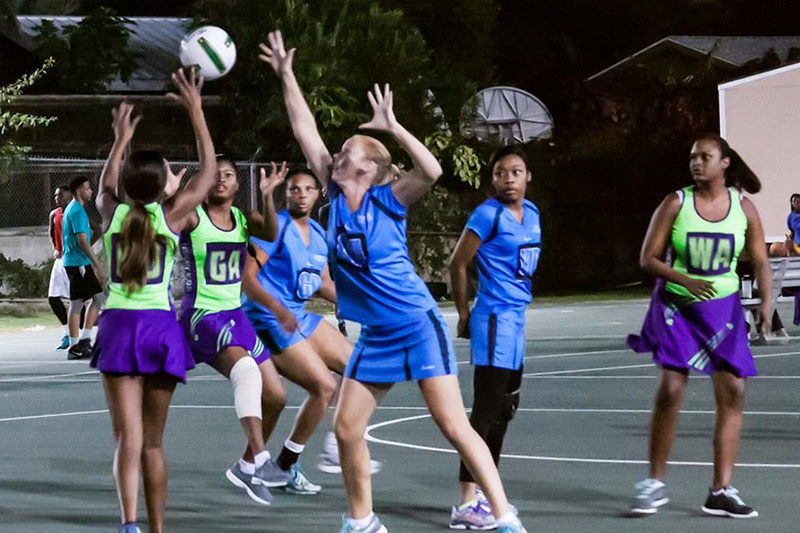 Welcome to Cayman Islands Netball! 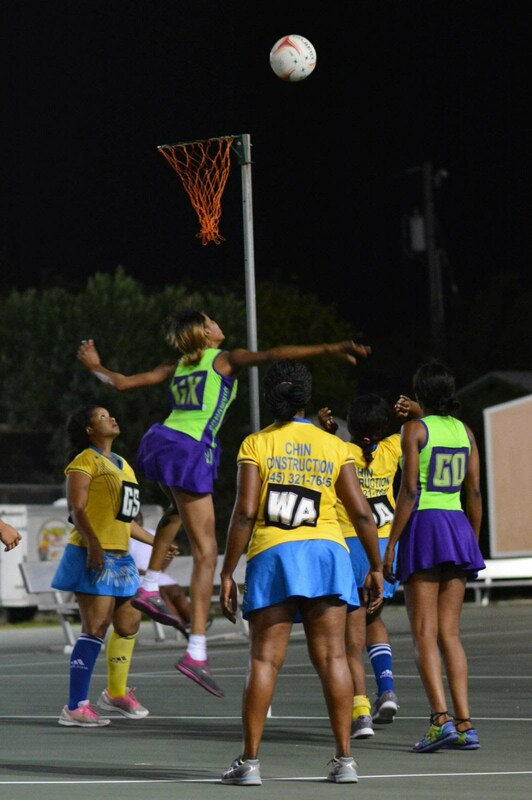 We are the Cayman Island’s governing body for the sport of Netball. 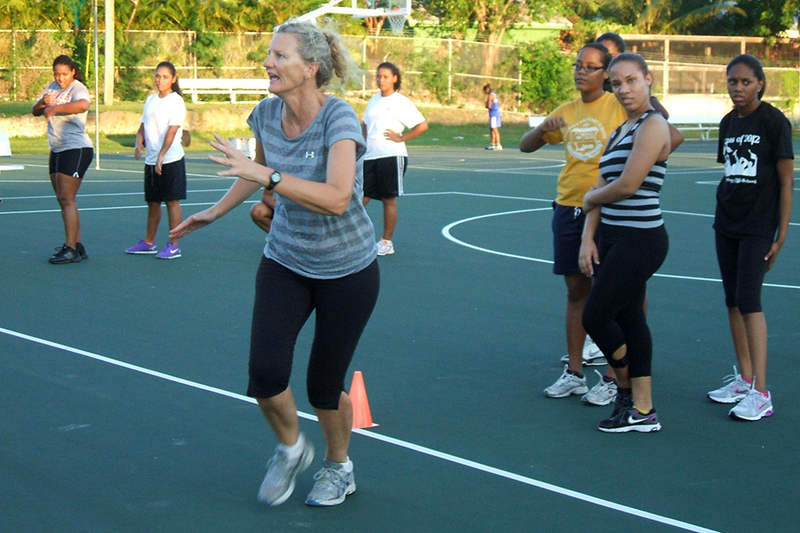 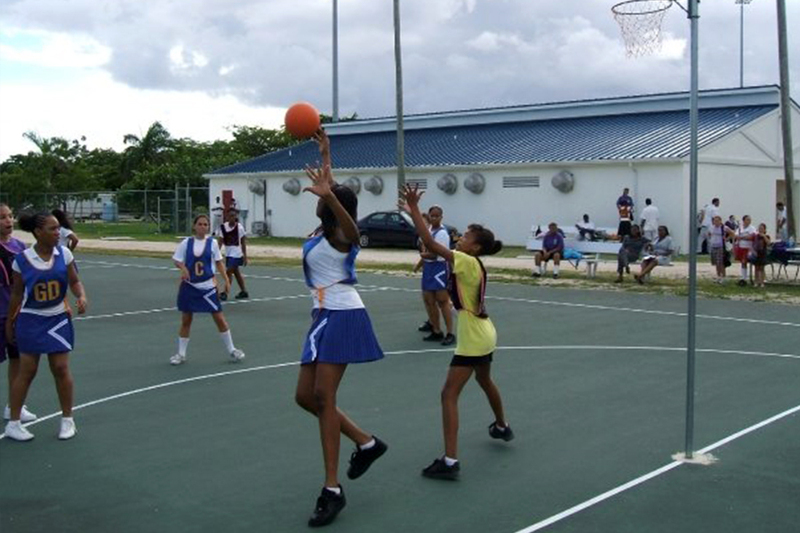 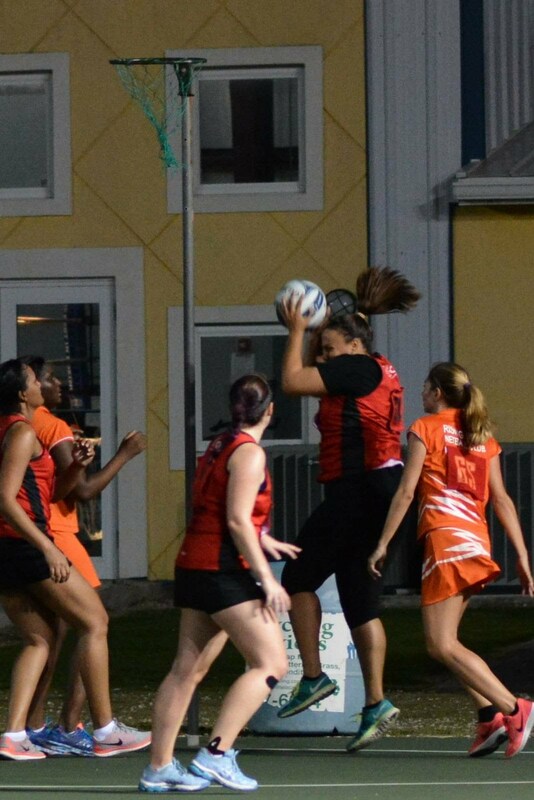 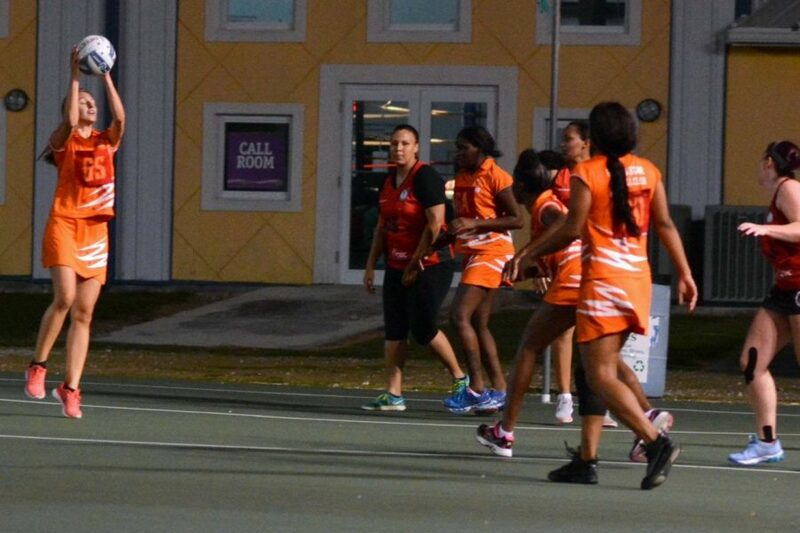 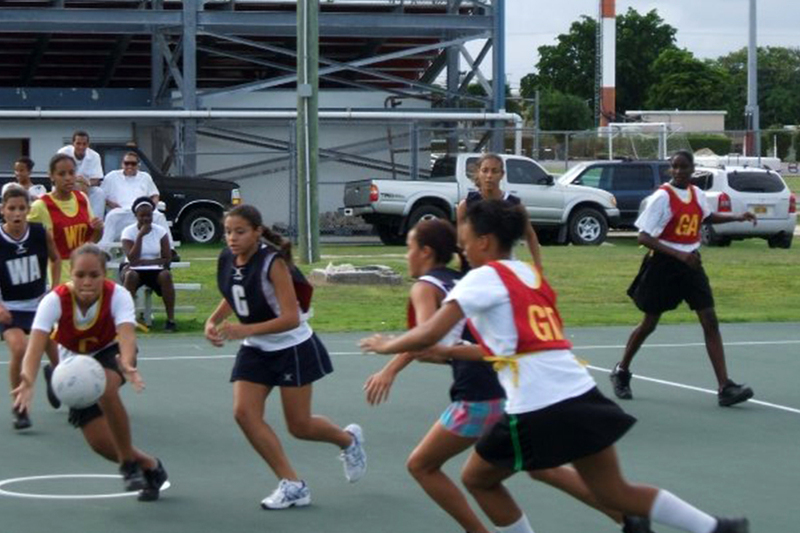 We oversee, promote and manage netball in in the Cayman Islands. 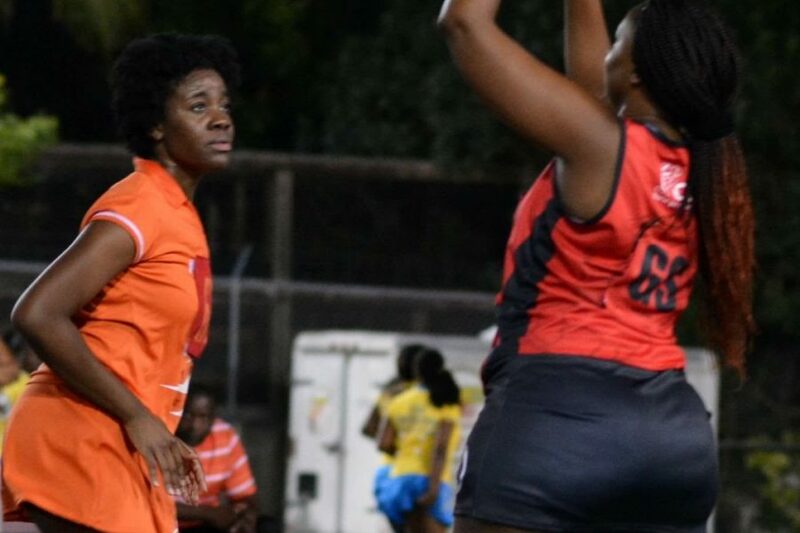 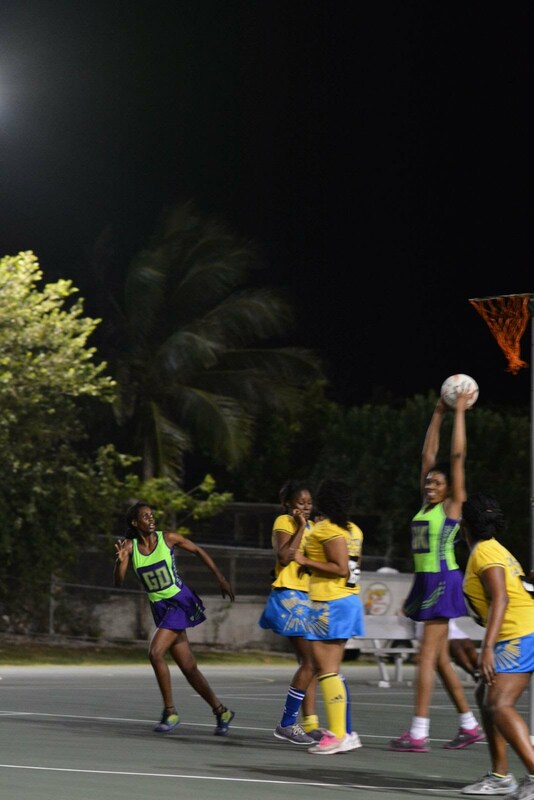 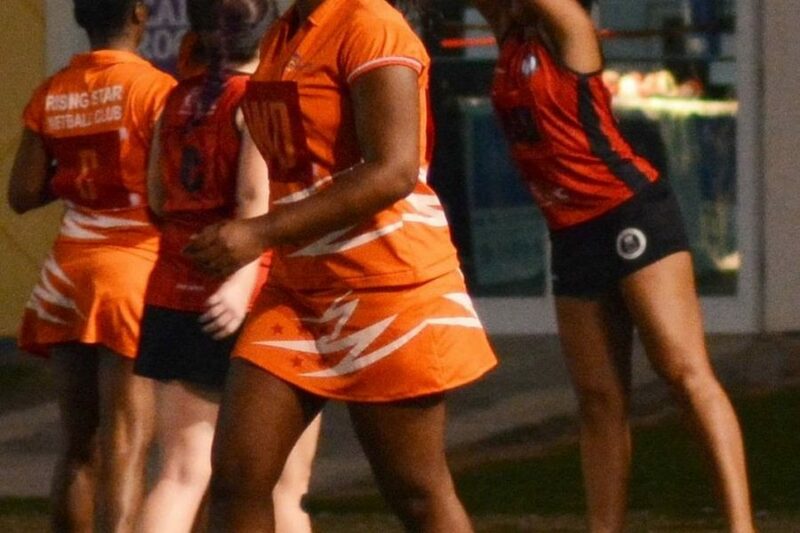 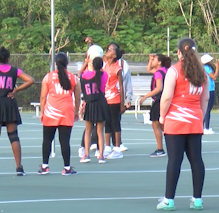 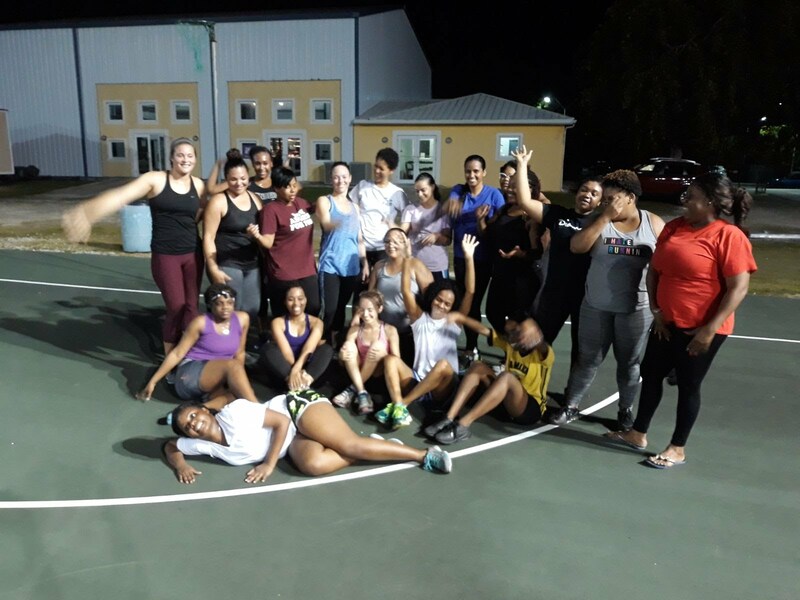 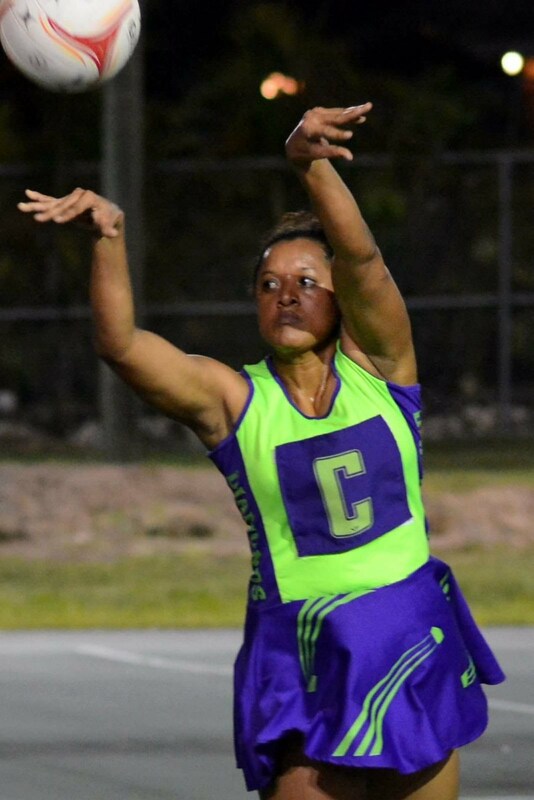 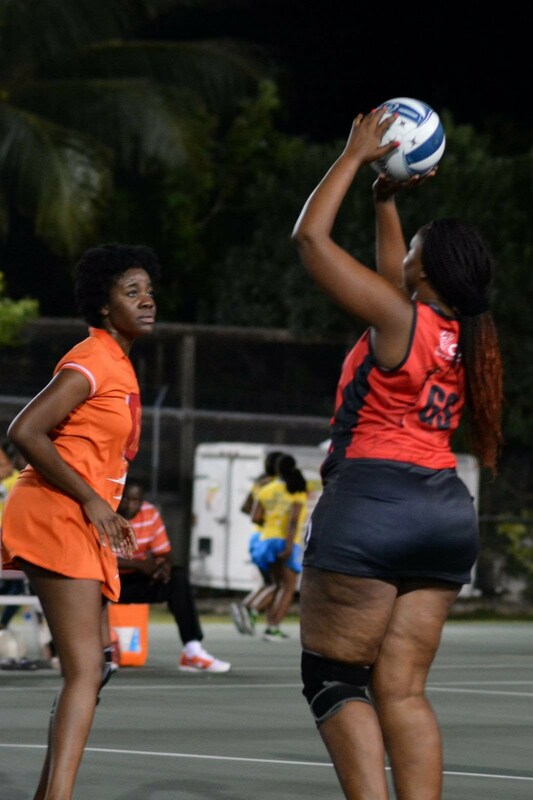 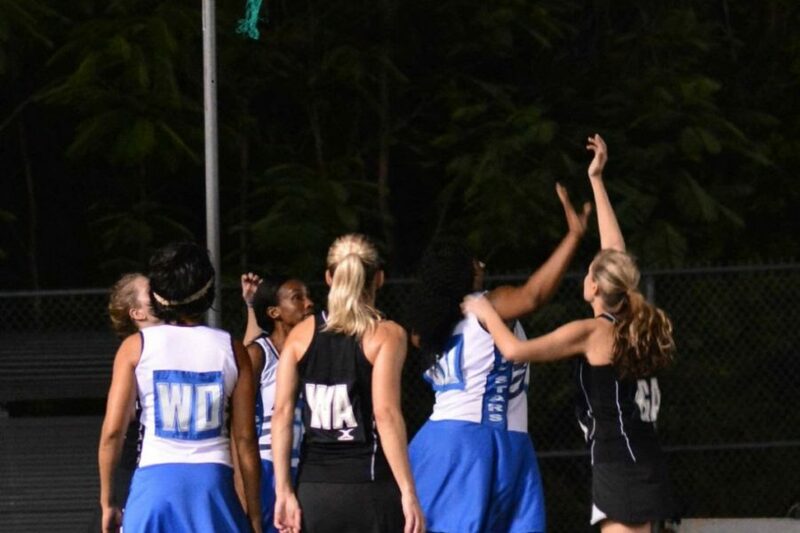 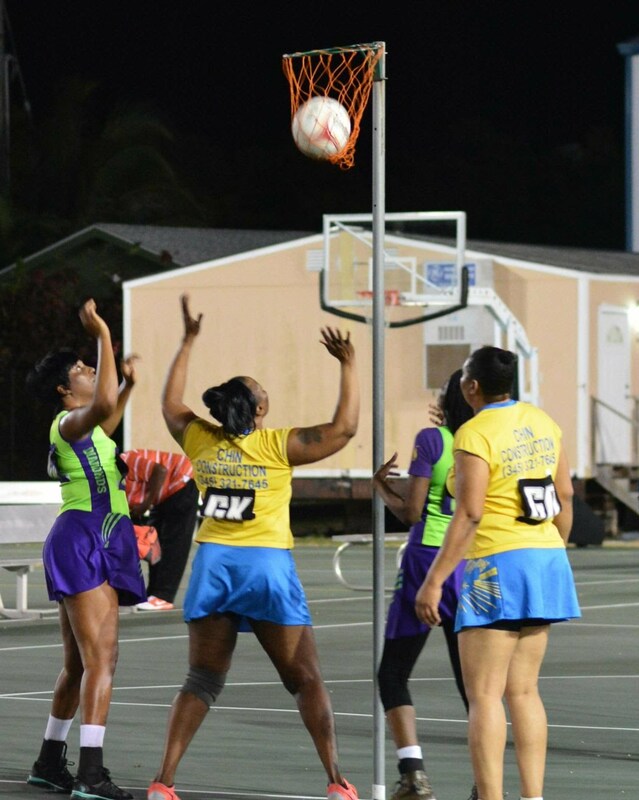 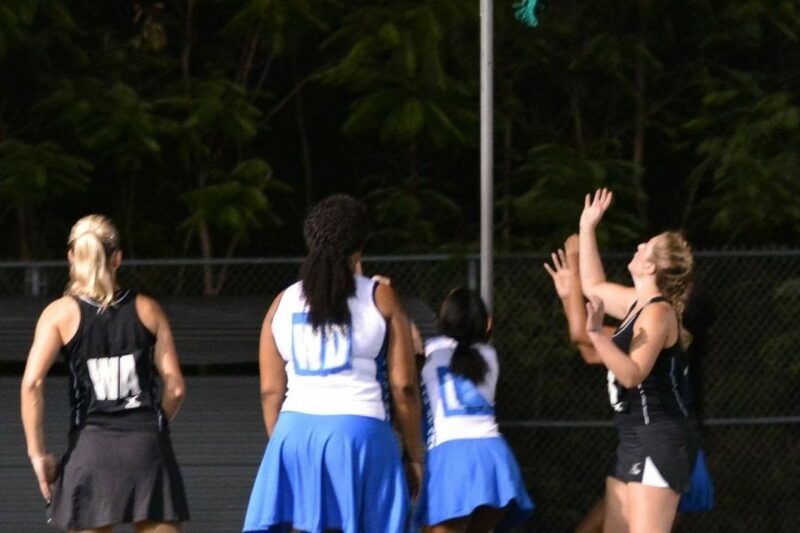 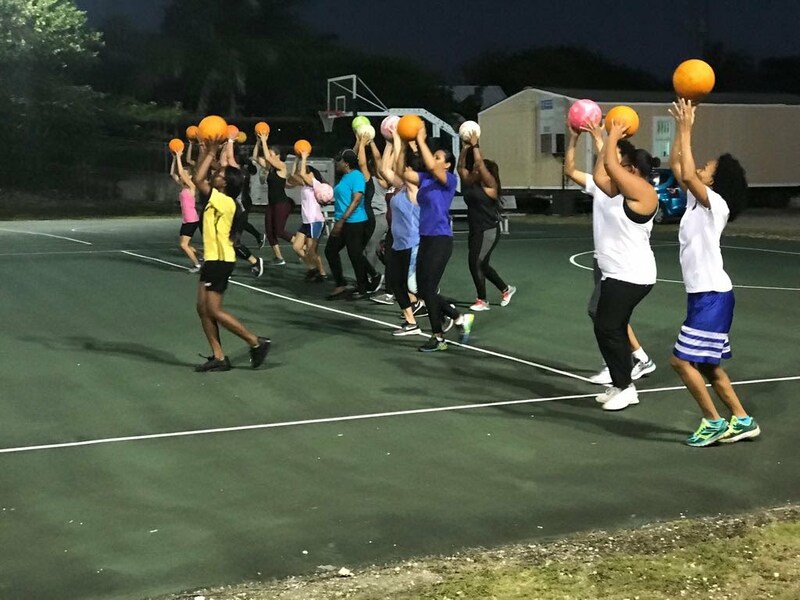 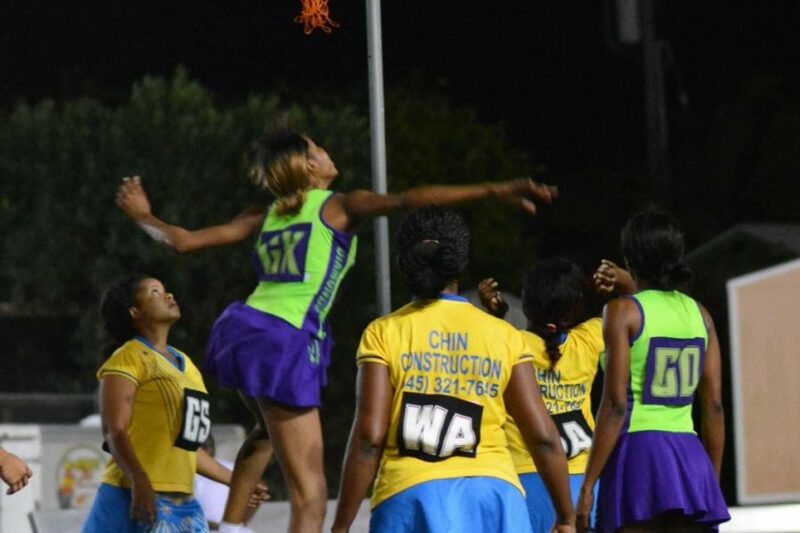 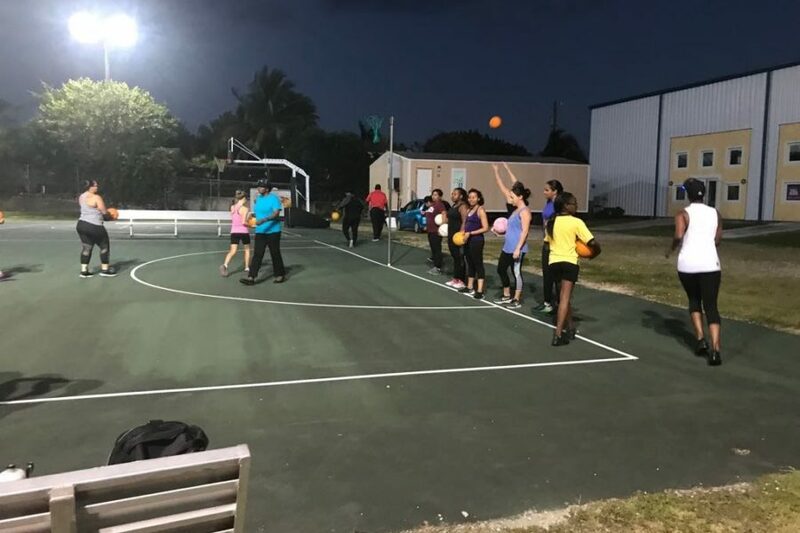 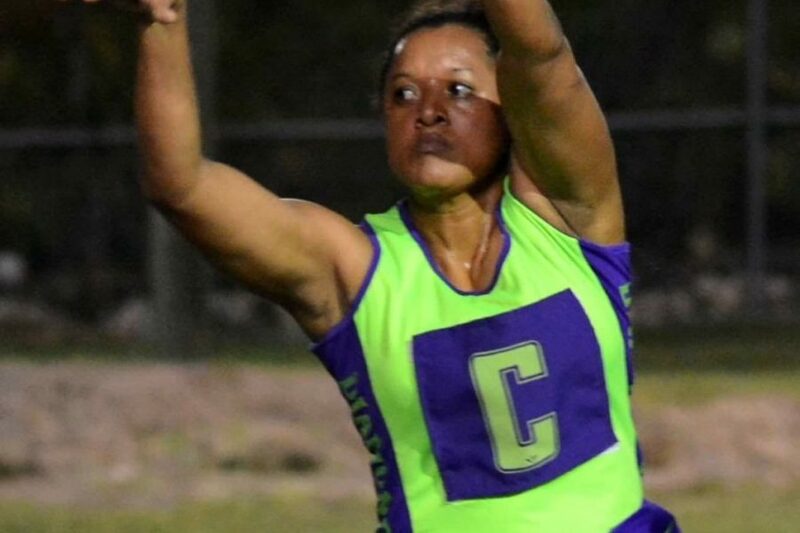 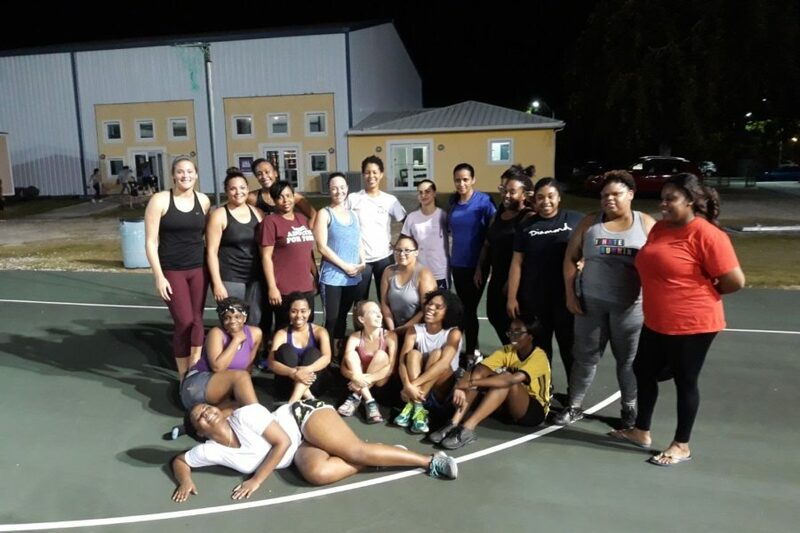 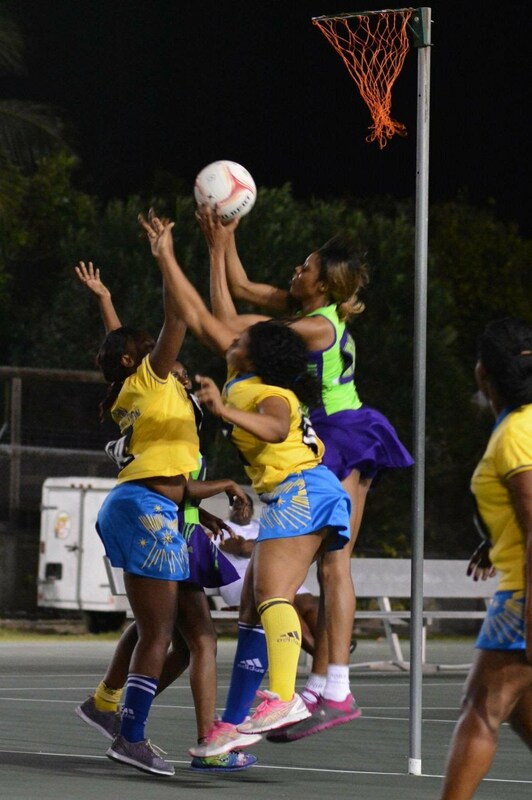 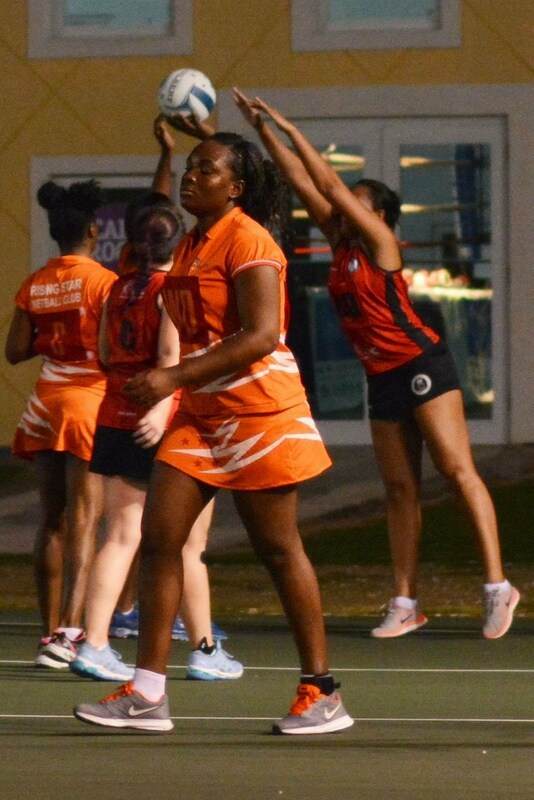 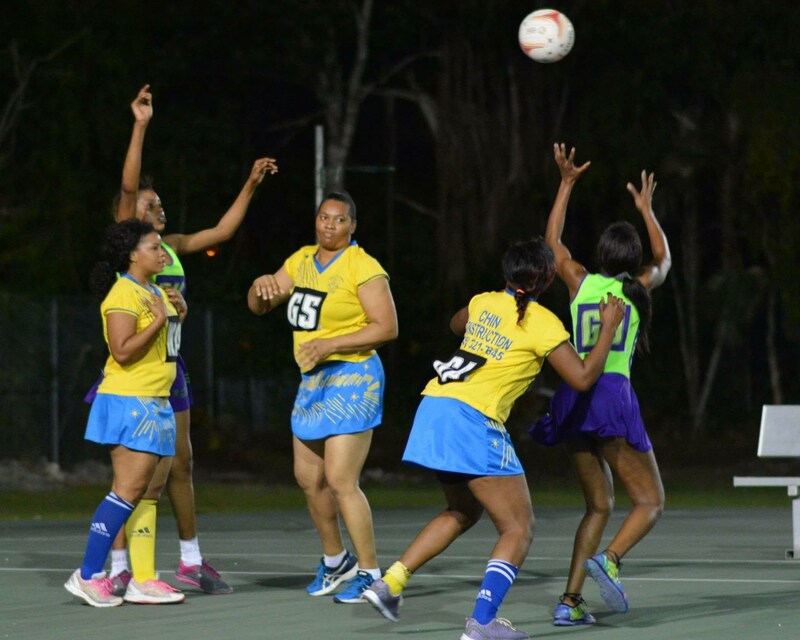 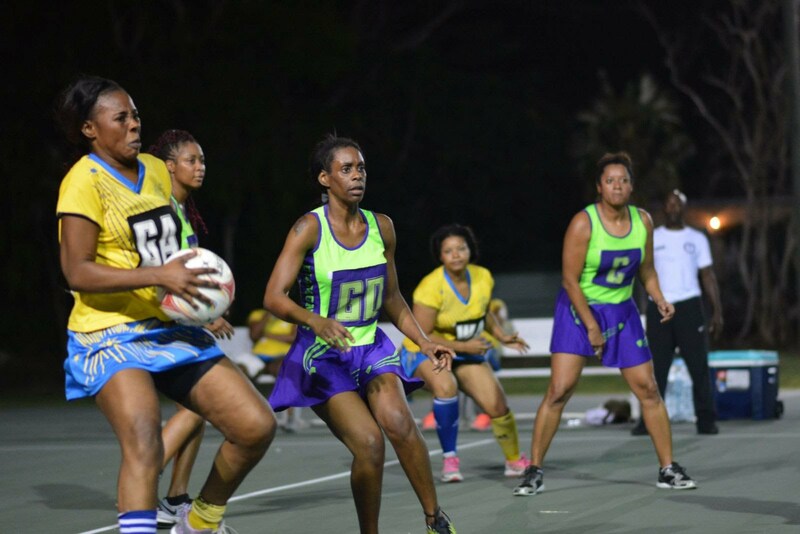 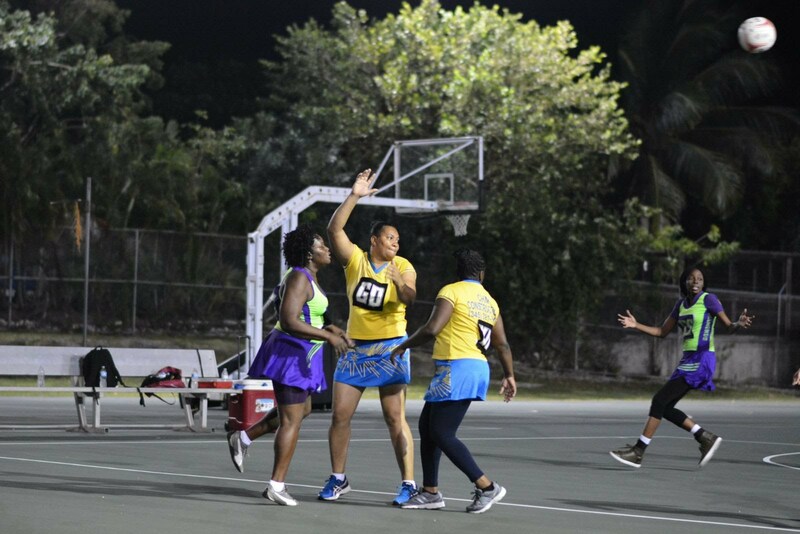 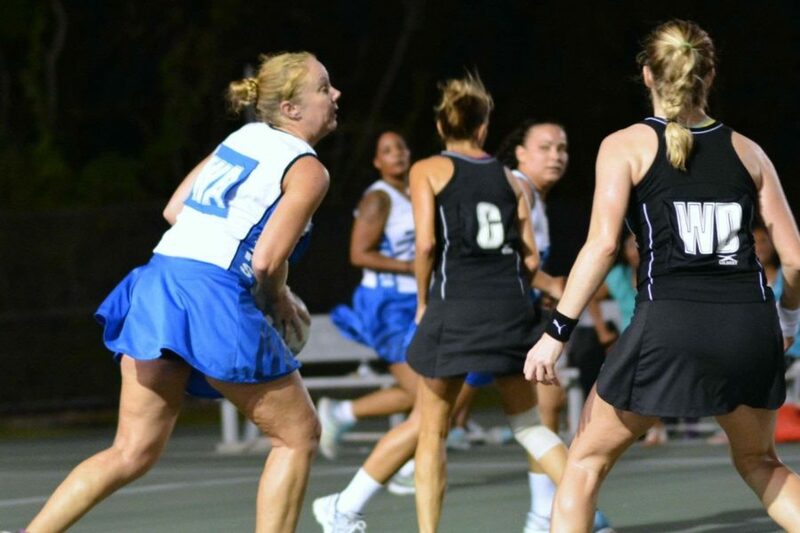 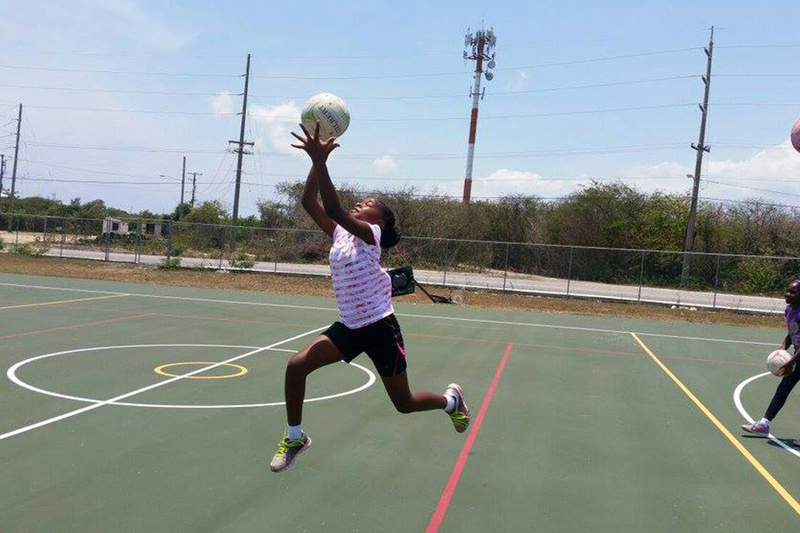 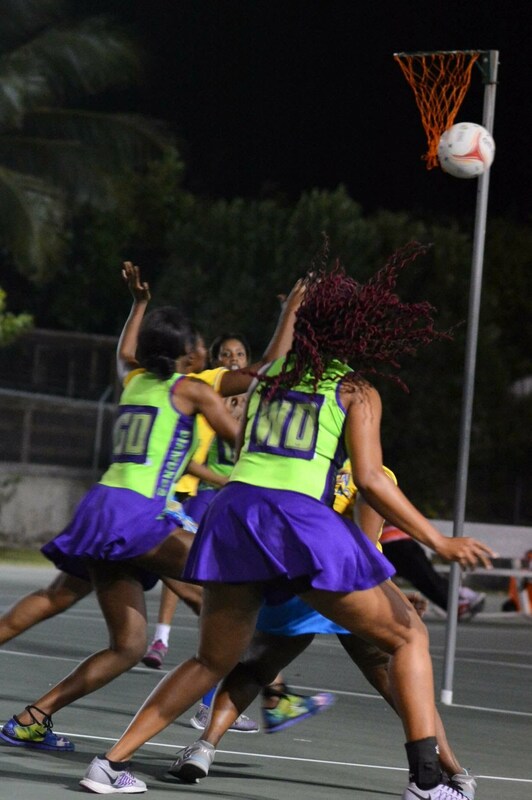 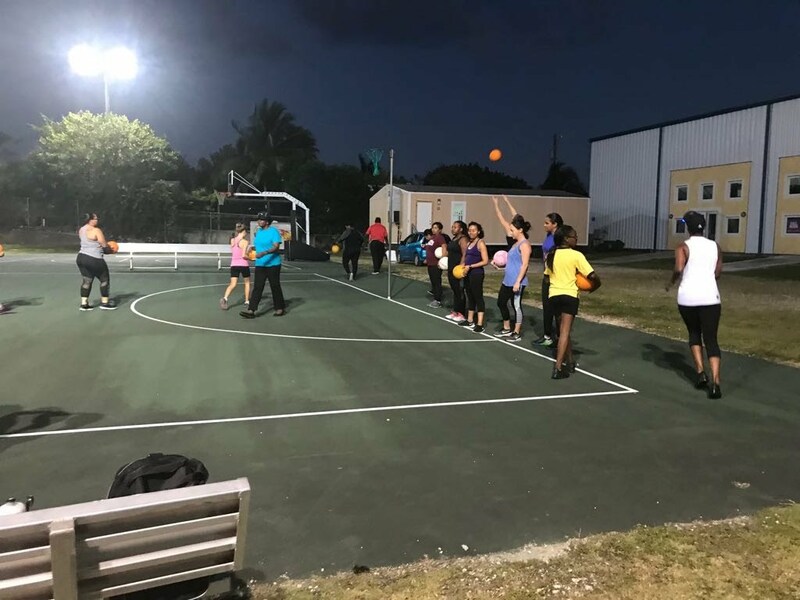 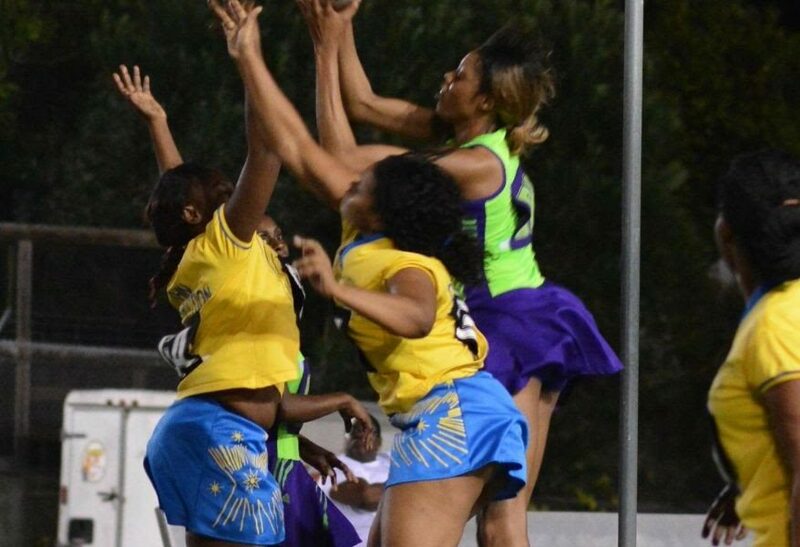 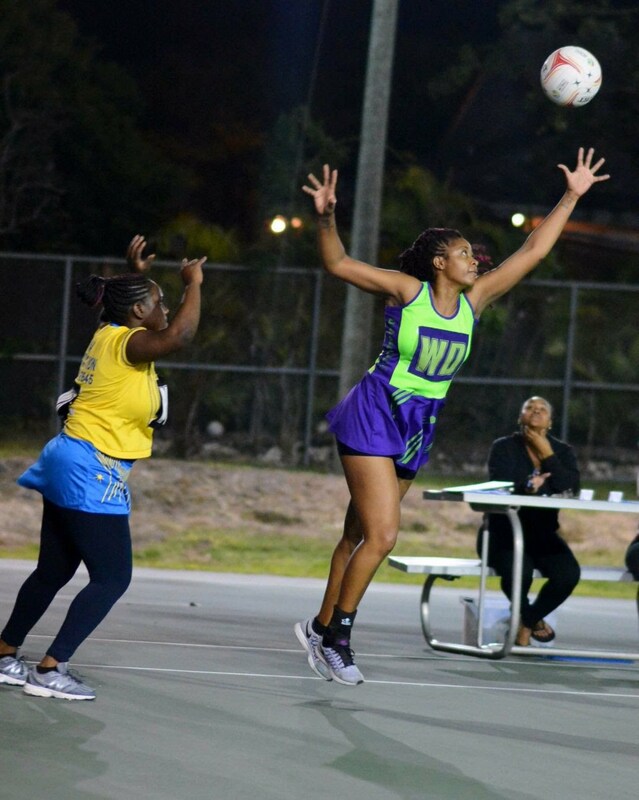 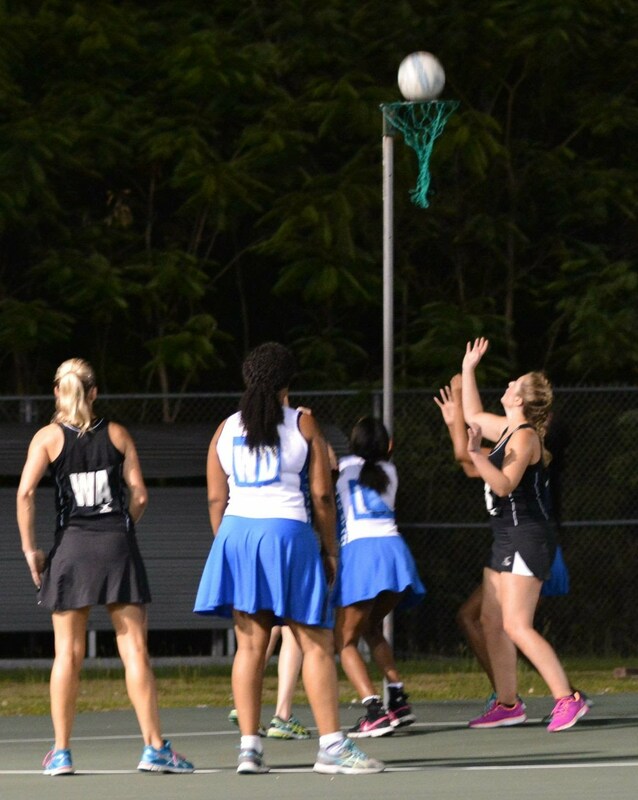 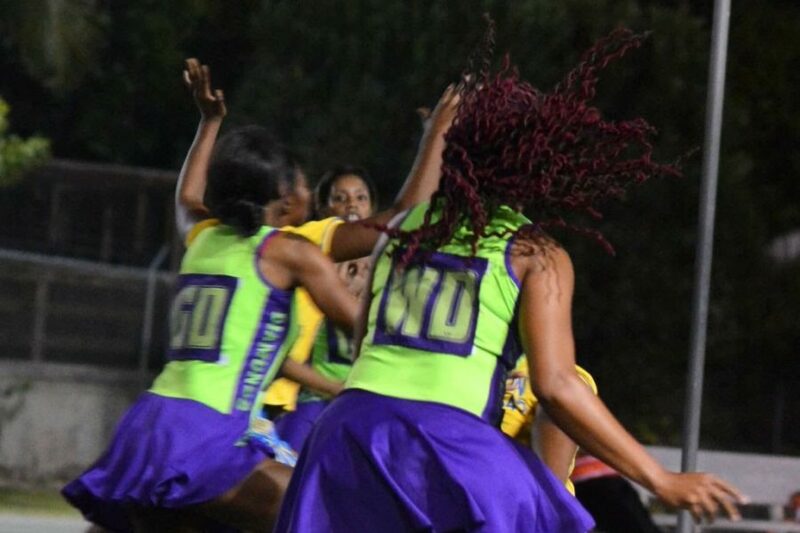 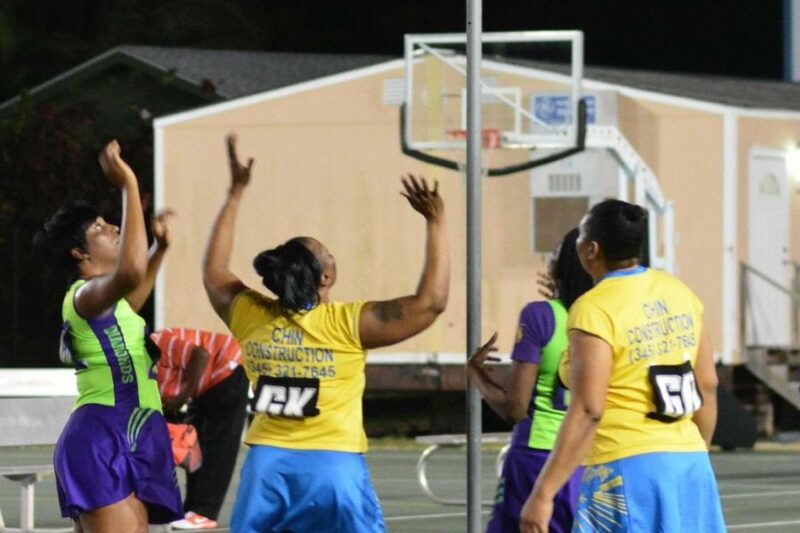 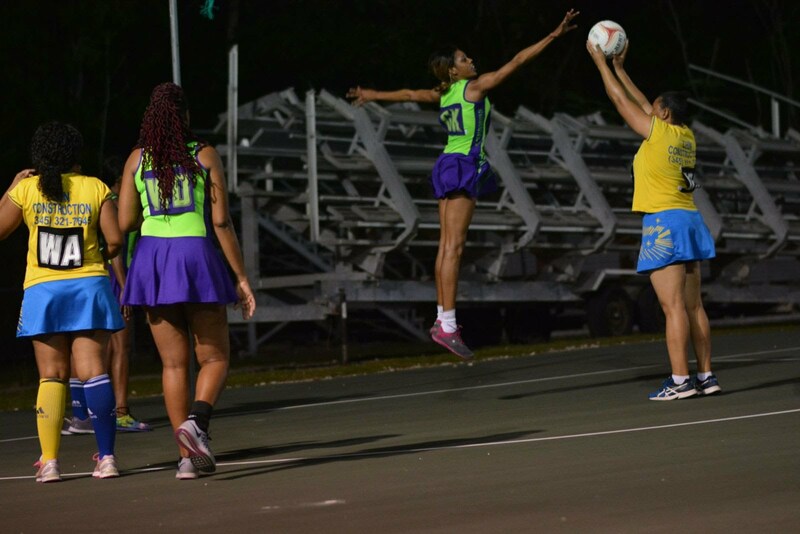 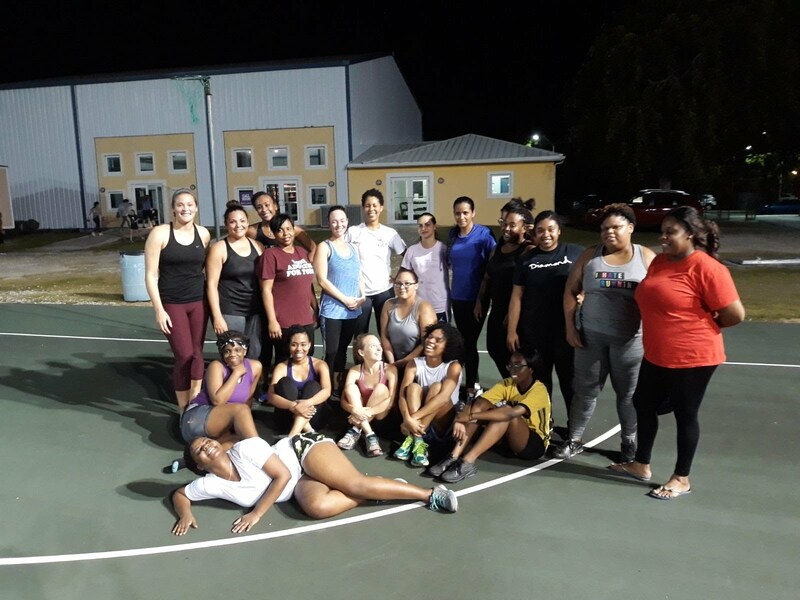 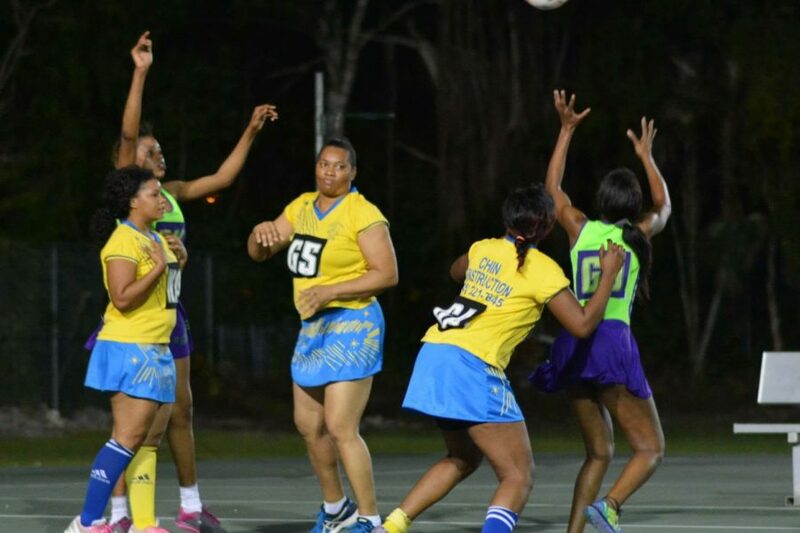 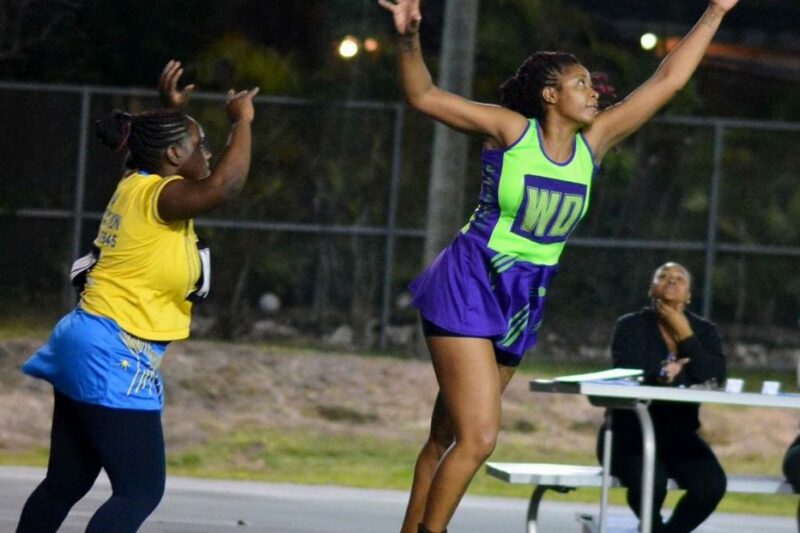 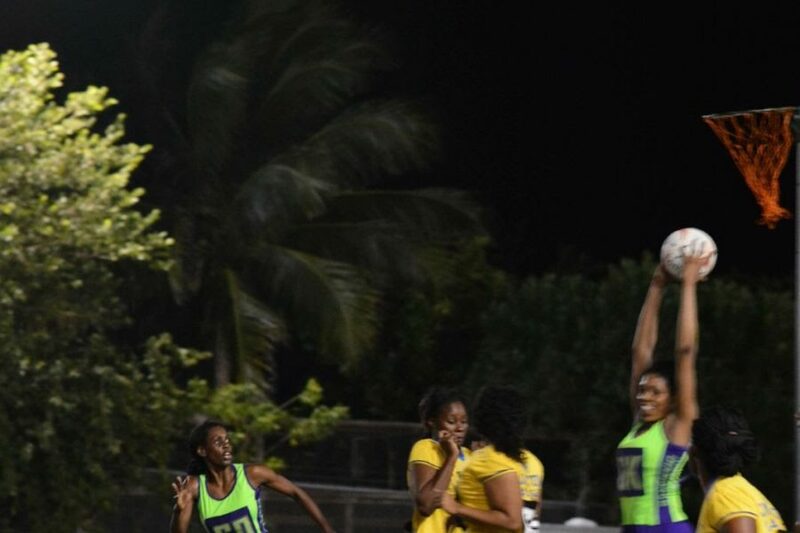 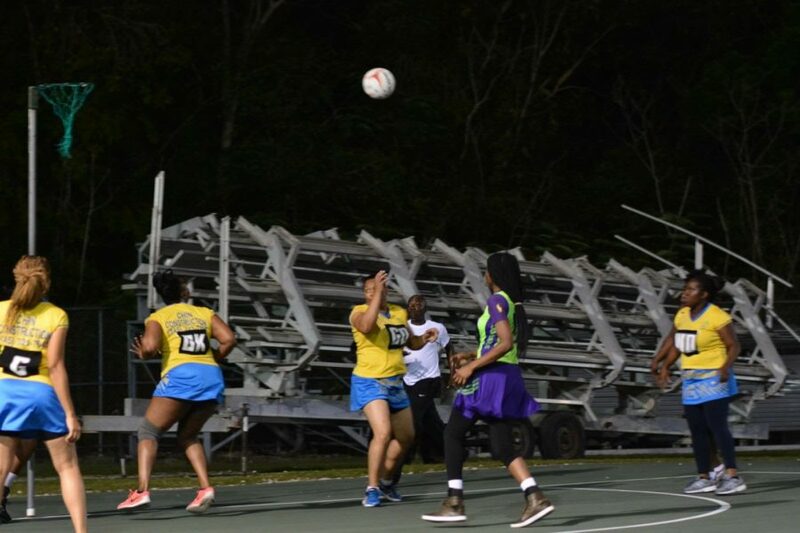 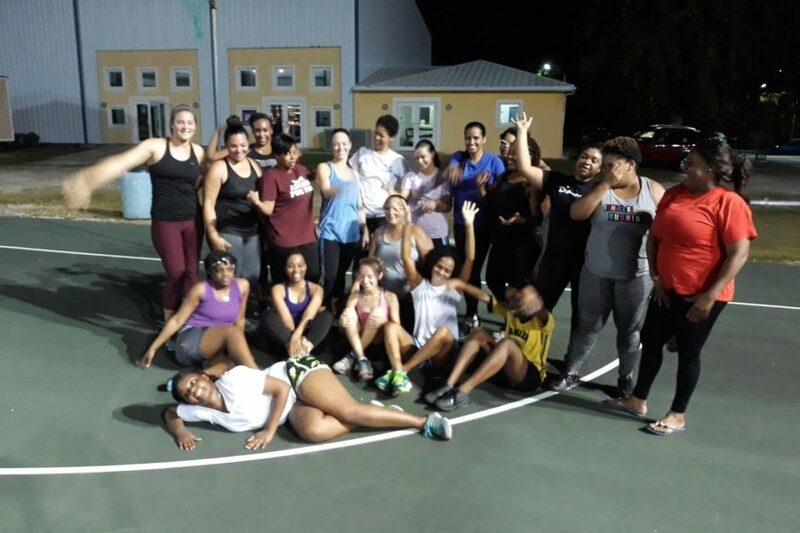 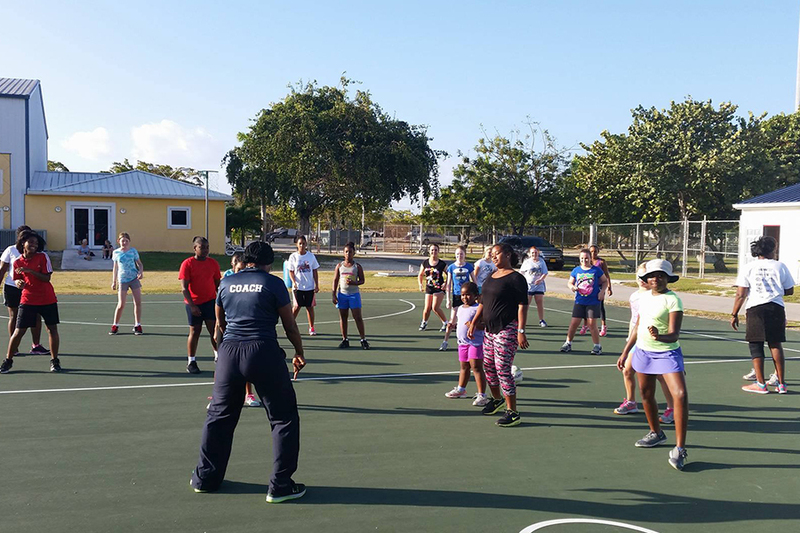 The vision of Cayman Islands Netball Association (CINA) is that netball becomes a life sport of choice in the Cayman Islands by providing a number of opportunities of development for players, coaches, umpires and officials. 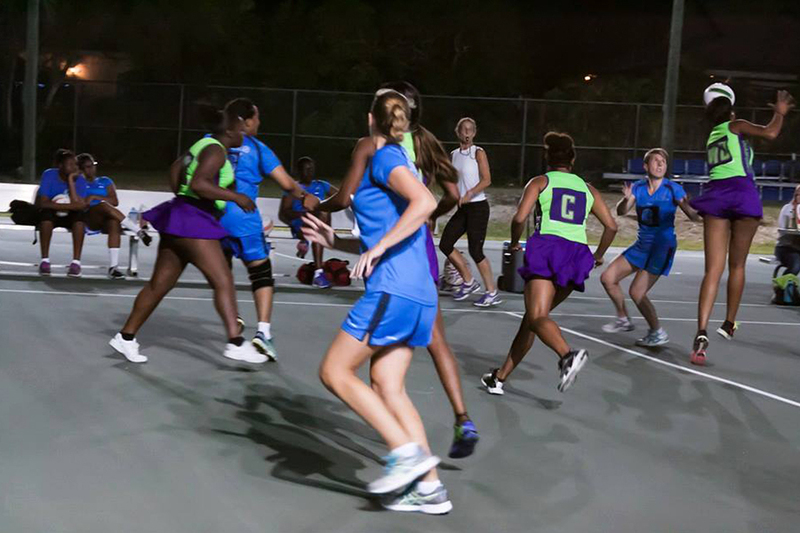 Netball is a vehicle for healthy lifestyles. 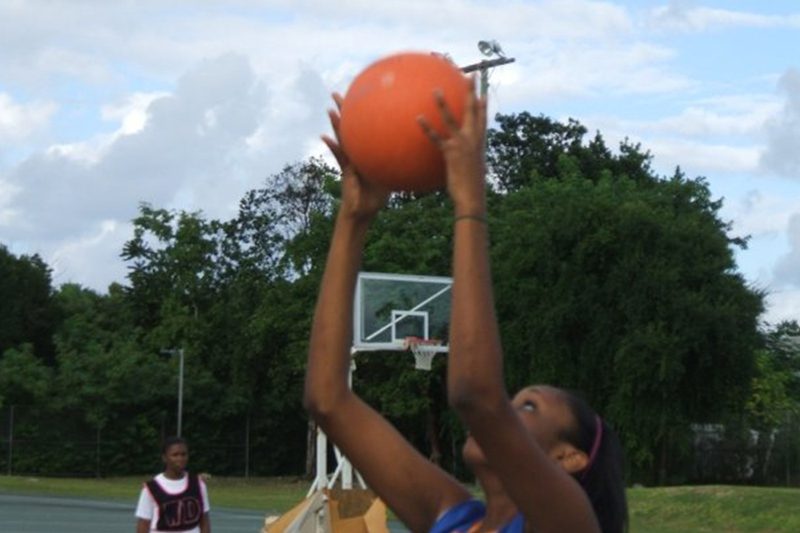 We are currently in the process of rebuilding the website, so please bear with us during this process. 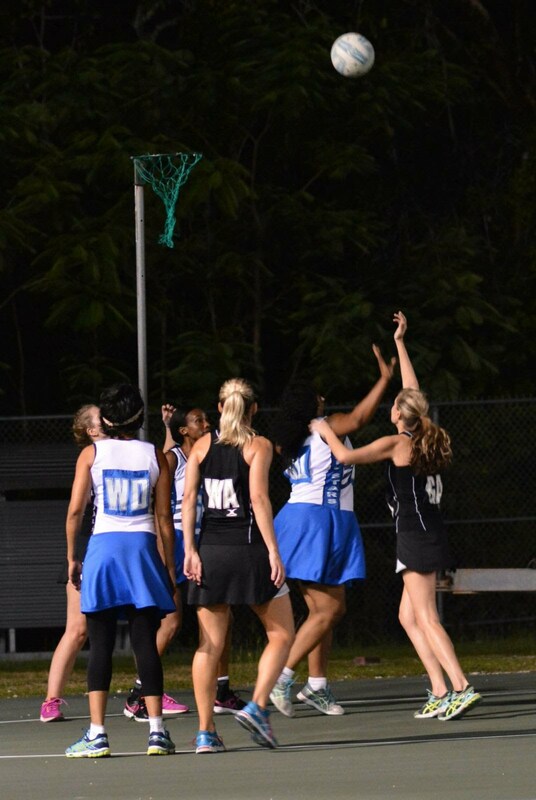 In the meantime if you wish to get in contact with us please use our facebook or email netballcayman@gmail.com. 11 Teams. 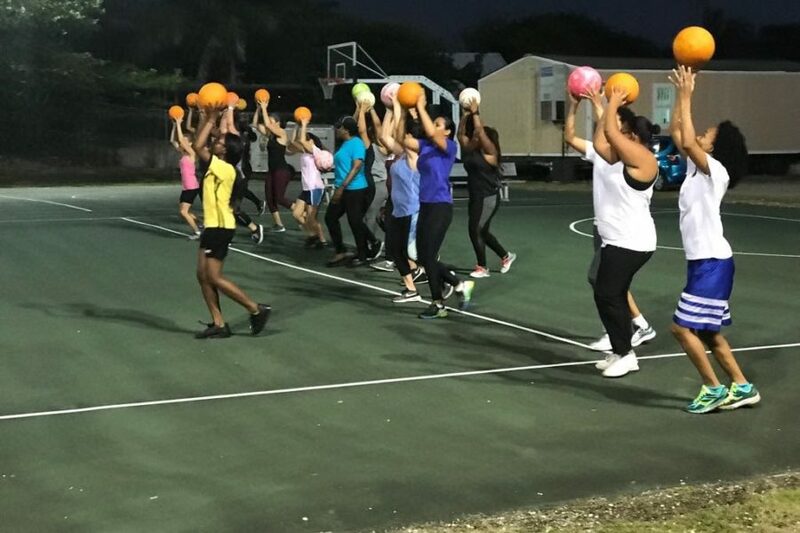 Over 200 members. 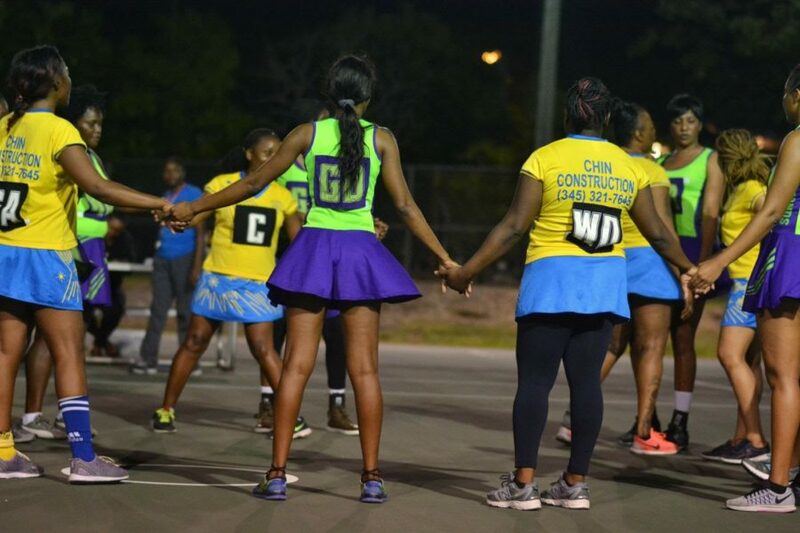 All for the love of Netball!